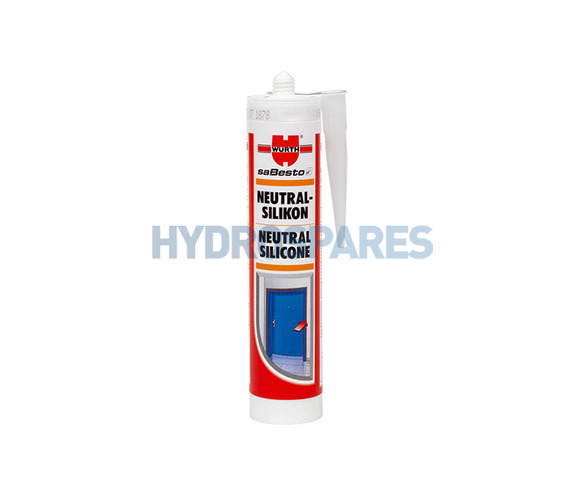 White neutral curing, professional grade silicone for general purpose sealing. 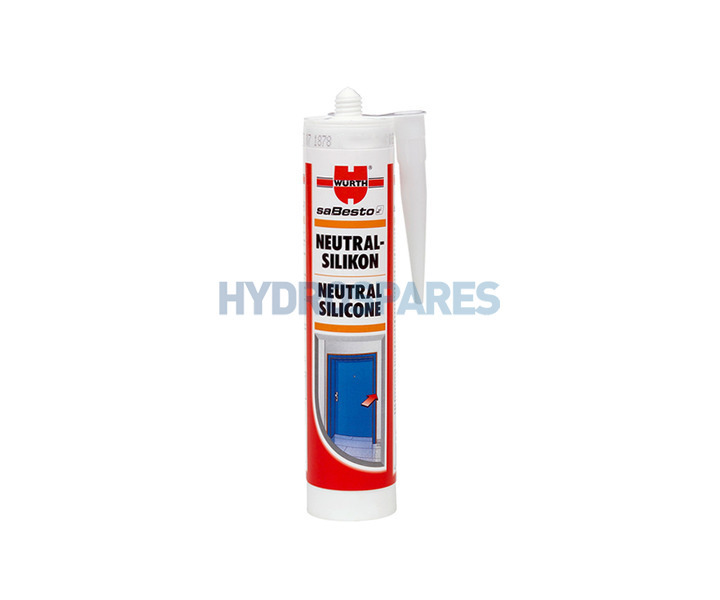 Use on outdoor applications to non-porous and porous substrates including PVCu applications. Conforms to ISO 11600, BS 5889 type A. As used by the Splash-Tec team.